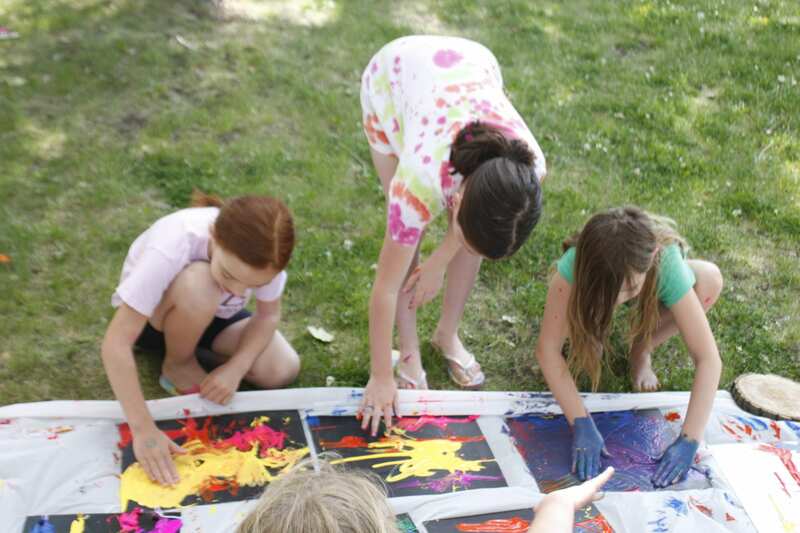 Explore your creativity through a variety of art and craft projects! 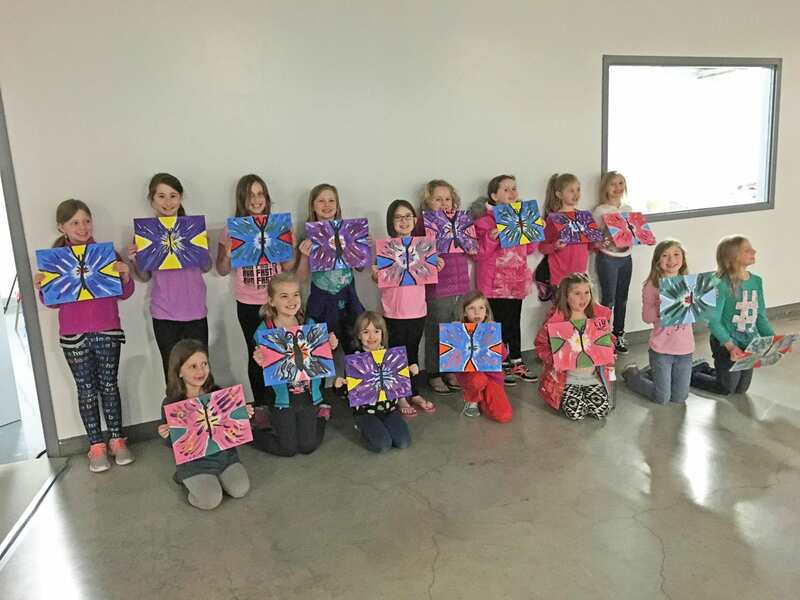 This program is a great opportunity for children to develop fundamental art skills through different techniques and media! Multiple local artists will also be featured throughout the summer. Each day participants will receive a light snack and a bottle of water. Participants will also receive a Summer Art Sampler t-shirt! Different projects will be completed in the June and July sessions. For specific dates, times and registration information click on Register button. The Missoula Children’s Theatre (MCT) is the nation’s largest touring children’s theatre and has been touring extensively for 40 years. A tour team will arrive with a set, lights, costumes, props and make-up, everything it takes to put on a play, except the cast. The show is rehearsed and two public performances will be presented at the end of the each week. All MCT shows are original adaptations of classic children’s stories and fairy tales with a twist. 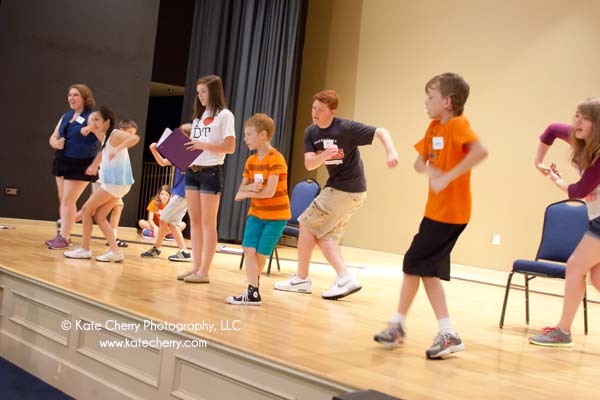 Three enrichment workshops presented by the Tour Actor/Directors are available for an additional small charge. Creativity, social skills, goal achievement, communication skills and self-esteem are all characteristics that are attained through the participation in this unique, educational project. Live performances will be presented on Friday at 1:00 PM and 3:00 PM. Admission is $5 for adults, $3 for ages 5-12 and free for ages 4 and under. Do you enjoy pressure-free writing or the occasional journal session? In this class, local author, Ariel Holbrook, will share her passion and offer a safe space for creativity. Through discussions, a few writing exercises, and some of Ariel’s personal experiences, participants will learn more about the process of expressing themselves and turning their organic thoughts into poems, essays, and short stories. Writers of all levels are welcome to register. Participants are encouraged to bring their own work or journals. 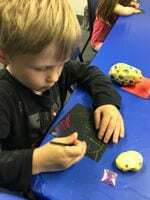 Whether you have a passion for arts and crafts, or you don’t quite have that creative gene, this adult/child class will teach you both how to make an enjoyable and innovative project in a relaxed setting. All supplies are provided. One project per adult/child pair will be completed. A photo example of the project can be found on the online registration page for this class two weeks before the start date. The attending adult (mom, dad, grandparent, sitter, etc.) must be 16 or older. Please register by child’s name. Make a few projects while exploring the basics of sewing! In this adult/child class, sewing machines and sewing tools will be provided. Fabric and thread are not included in the registration fee, and must be purchased by the participant. A supply list will be e-mailed to participants two weeks before the class begins. The attending adult (mom, dad, grandparent, sitter, etc.) needs to be 16 or older and does not need to be experienced in sewing. This level is for beginners that have little to no sewing knowledge and have not used a sewing machine before. In this level, participants will learn how to thread the machine, load the bobbin and sew straight lines and corners. 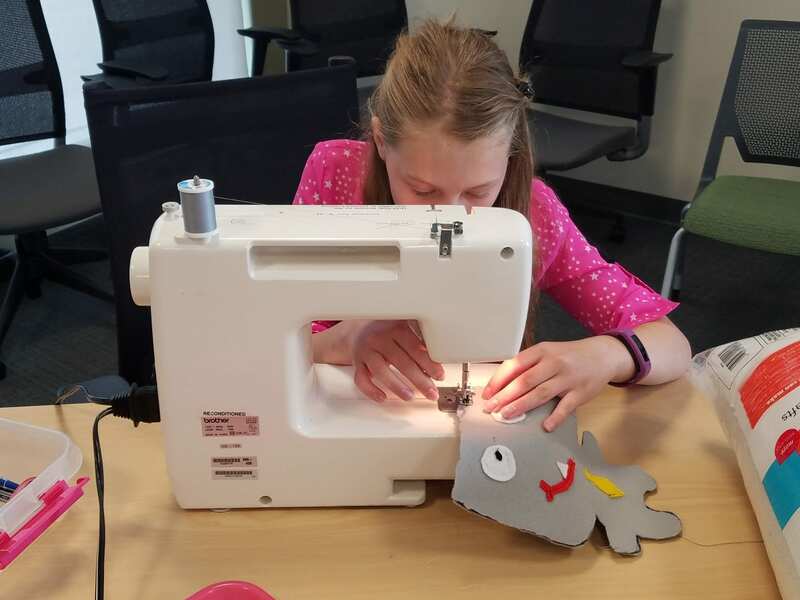 This level is for participants that have taken a Sew and Stitch class with the West Fargo Park District in the past or have some sewing experience. In this level, participants will build on the skills taught in Level I and learn about enclosures and embellishments. During this two-hour creative opportunity, participants will design and create their own personalized journal full of writing prompts and positive affirmations. Local author, Ariel Holbrook, will help participants discover great qualities in themselves, encourage expression, and offer writing tips. All supplies are included in the registration fee, but participants are welcome to bring their own photos or design elements for their journals. It is time to experience Gallery on The Go! In this class participants will be creating a step-by-step canvas painting. All supplies, including easels, aprons, and a snack are provided. After the class, participants will take home their very own 11″x14″ work of art! A photo example of the painting can be found on the online registration page for this class. Get ready to be a little messy and explore the world of art! 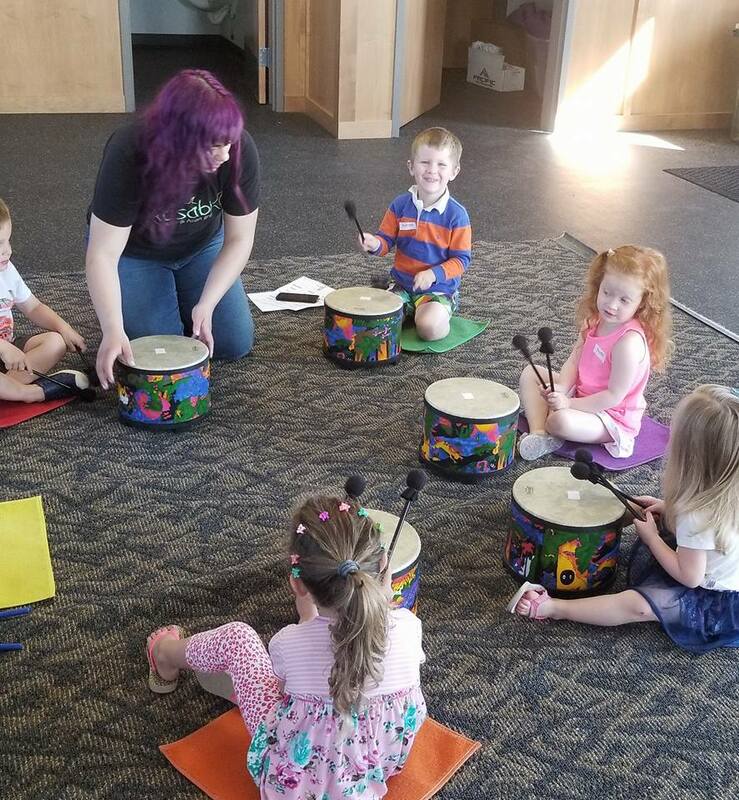 Each introductory, adult/child class will feature different exercises and projects to jump start your pre-schooler’s imagination. The attending adult (mom, dad, grandparent, sitter, etc.) needs to be 16 or older. Please register by child’s name.